Bringing in global talent doesn’t have to be difficult. 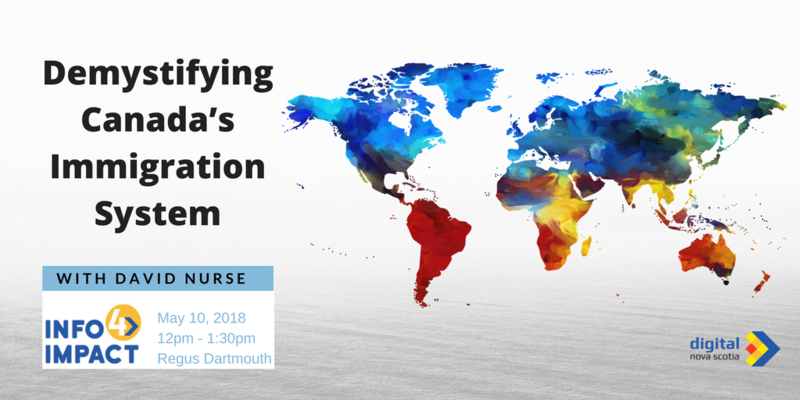 Join Immigration Lawyer David Nurse from McInnes Cooper for our upcoming Info4Impact and walk away with the knowledge, resources and tactics you need to navigate international hiring. It has never been a better time for ICT companies to attract global talent. Join David as he demystifies barriers and challenges within Canada’s immigration system and identifies positive trends on the horizon for Canadian employers. The move to online platforms - significantly improving processing times for permanent resident applications. New programs available to help secure international talent – such as the Global Talent Stream, specifically designed for employers in the IT sector, or the Atlantic Immigration Pilot Program. Join us to hear about the opportunities and get your questions answered! David is Counsel in the McInnes Cooper Halifax office, and the co-lead of the firm’s Immigration team. He assists clients with a wide-range of immigration matters, including work permit applications and permanent residence applications. David also has experience advising clients on complex public policy matters, including major law reform initiatives. David has helped clients navigate the Access to Information (ATI) process, and acted as an advocate and lobbyist. He has learned how to effectively act across sectors – bridging the gaps that often exist between organizations in the public, private and not-for-profit sectors. If your work requires you to navigate government or work across sectors, David can help. From 2011 to 2013, David served as the Director of Programs and Corporate Initiatives with the Nova Scotia Office of Immigration. He has advised government on the design and implementation of immigration programs. 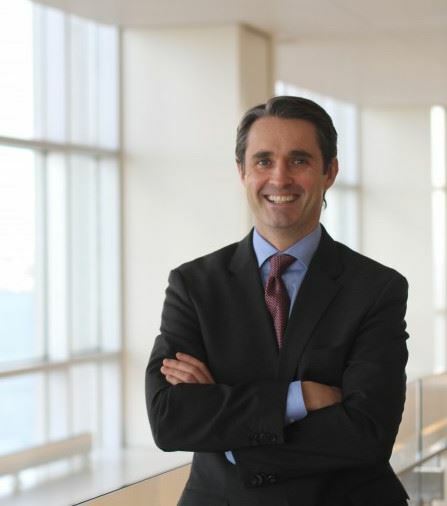 David is the current Chair of the Canadian Bar Association – NS immigration law section.